WHICH MOVIE IS NOW ON THE SCREEN? Classical Hollywood gets the silent paper treatment. I have watched this short film half a dozen times now and still have no idea who speaks when, to whom, etc. 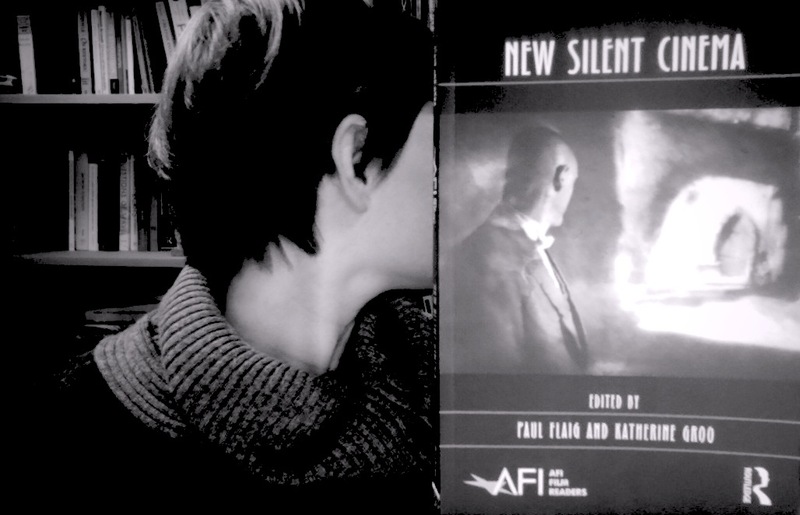 Silent Paper plays with the problems that language and translation pose to the image, particularly in the silent era.